Our Advanced Fèis Week gives intermediate/advanced players in S1-S6 the opportunity to develop their existing skills with two of Scotland’s top traditional musicians. Workshops will be delivered across a number of areas and in collaboration with our Main Fèis Week, participants will prepare a piece for our end-of-week showcase concert. Please note: Participants of our Advanced Fèis Week must already have been studying in high school for at least 1 year. Pupils transitioning to high school from primary 7 are not eligible for these workshops. An opportunity for individuals to develop skills in the Gaelic arts. A Fèis is an opportunity for individuals to come together to develop skills in the Gaelic arts – song, dance, drama, and traditional music on a wide range of instruments. Tuition is accessible and fun, but professional and effective. Our Advanced Fèis will deliver a series of workshops in subjects like accompaniment and melody, groupwork, playing for dancing and more. Take a look at what your week may include here: Advanced Fèis Timetable. Across the week, participants work with their tutors and others in their class to prepare a piece for our finale concert. They will also take part in Gaelic language activities each morning, including our annual Fèis song – a song for everyone to learn together which is the finale of the participants’ concert. Adam comes from Errogie on the south shores of Loch Ness in the Highlands of Scotland. 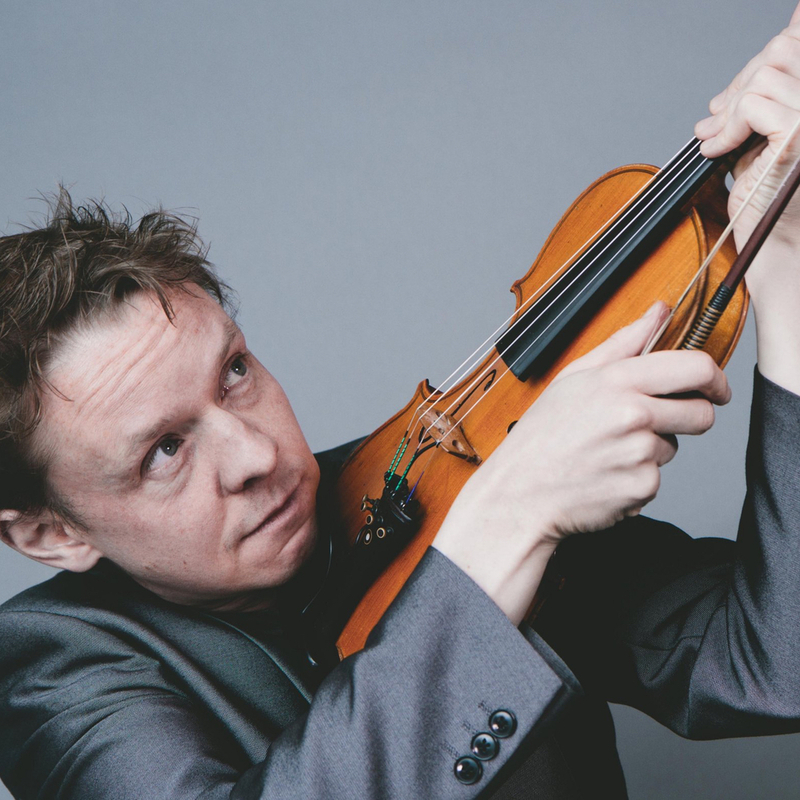 In his late thirties, he is one of Scotland’s most exciting fiddle players, composers and teachers in a thriving scene, drenched with talent. Outfits that Adam has been a part of include The Treacherous Orchestra, Session A9, Peatbog Faeries, Babelfish and Croft no. Five. He has also played with a host of other well known acts including Salsa Celtica and Manran. Adam’s tunes are perhaps his most impressive legacy and are played in music sessions and on youtube videos in the following countries: Scotland, England, Ireland, Wales, France, Germany, Italy, Spain, Norway, USA, Canada (Canadian Celtic Music Top-Ten with Flook’s version of ‘The Road to Errogie’), Korea, Australia, New Zealand and who knows where else. Alongisde Adam, Marc plays in Session A9 and is an incredible talent. 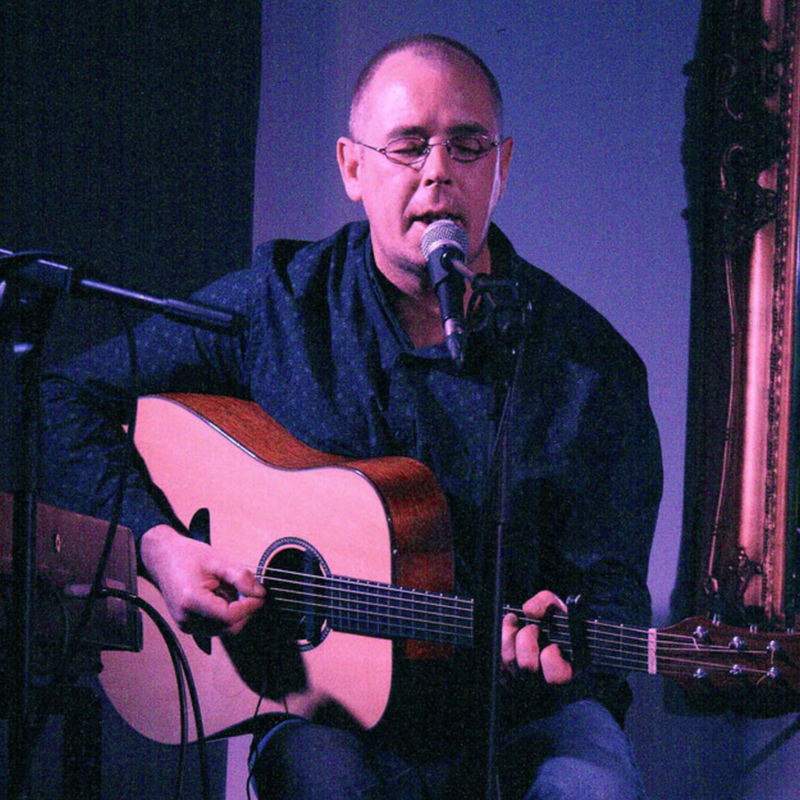 Marc’s guitar skills are second to none and his knowledge of accompaniment and chord work will be a great skill for those attending our Advanced Fèis.